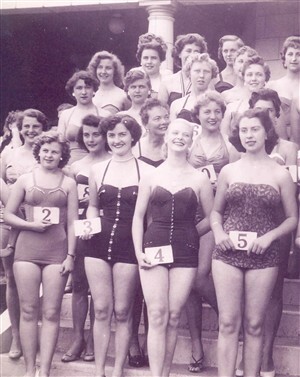 If you have fond memories of being a Great Yarmouth Beauty Queen or Barrow Boy then now is your chance to relive those happy days at a reunion at Time & Tide Museum. 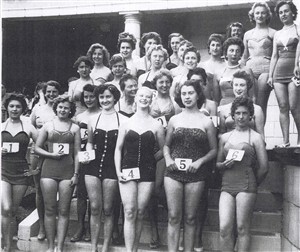 Perhaps you recall taking part in one of the glamorous beauty contests on the seafront. Maybe you were one of those enterprising children who made a few bob carrying holiday makers’ luggage on a home made barrow. If so then why not come along and share your memories over a cup of tea. If you book a place in advance you can get into the museum free of charge. This page was added by Colin Stott on 06/07/2012.